Myles Creighton made the biggest gain among the Top 10, picking up nine places in the world rankings. James Song picked up two places after finishing 18th at the Ka’anapali Collegiate Classic. Song equalled the best round of his collegiate career, shooting 67 on the final day. 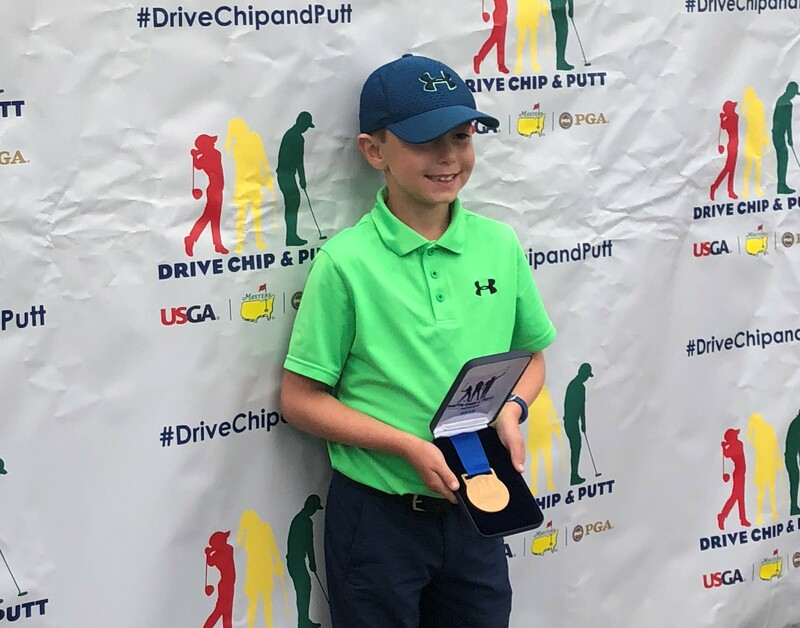 Despite slipping 15 places in the world rankings, Golf Canada National Team member Josh Whalen finished in a tie for 13th at the Tailhade Cup. Biggest move: Marc Sweeney from Saskatoon gained 514 spots in the world rankings after finishing fifth at the Dave Adamonis Sr. Invitational. Positive moves by every member of the Top 10 including top ranked Jaclyn Lee, who has a decision to make after earning her LPGA Tour card this past week. 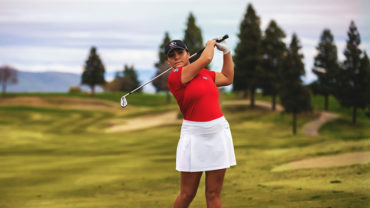 Lee finished sixth at the Q-Series qualifying tournament and can finish her senior year at Ohio State before joining the tour on July 1 or she can turn pro immediately once the 2019 LPGA season begins in January. Biggest Move: Alyssa Getty gained 98 places in the world rankings after finishing 61st at the Jim West Challenge. Nick Taylor picked up seven places in the world rankings after finishing tied for 36th at the PGA’s Shriners Hospitals for Children Open. It was his second points-paying result, worth 1.48 world ranking points and marked the third consecutive tournament since the new season began that he has made the weekend cut. Top ranked Brooke Henderson recorded her 14th consecutive points-playing finish of the year, finishing in a tie for 41st at the LPGA Toto Japan Classic. Henderson slipped a spot in the world rankings, down to No. 9 after Nasa Hataoka moved into the Top 10 with her victory at the event. Christina Foster picked up two spots in the world rankings and moved up to No. 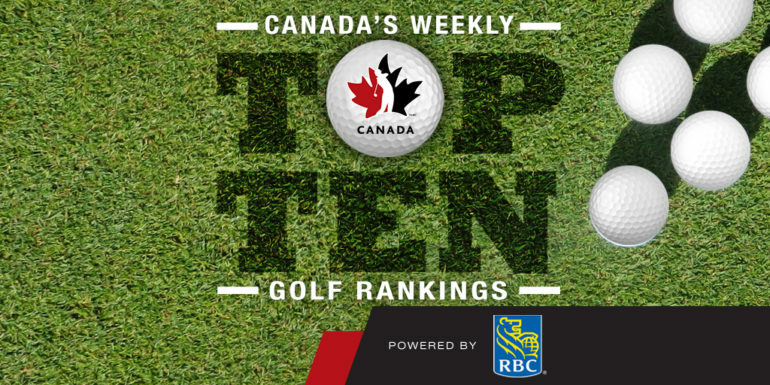 9 in the Canadian rankings.